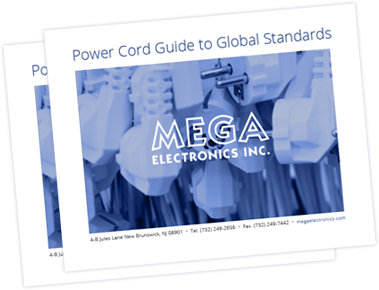 Section 301 List 3 | MEGA ELECTRONICS, INC.
Update: Section 301 List 3 – Effective September 24, 2018, additional 10% tariff on power cords and power supplies. All open orders produced in China will be subjected to price adjustments. MEGA will send you the new prices so that you can update your order confirmation. Yesterday evening, the Office of the United States Trade Representative (USTR) announced that Section 301 List 3 has been finalized after undergoing a public review by the Section 301 Committee. Effective September 24, 2018, Customs and Border Protection (CBP) will begin collecting duty on List 3 affected imports from China. 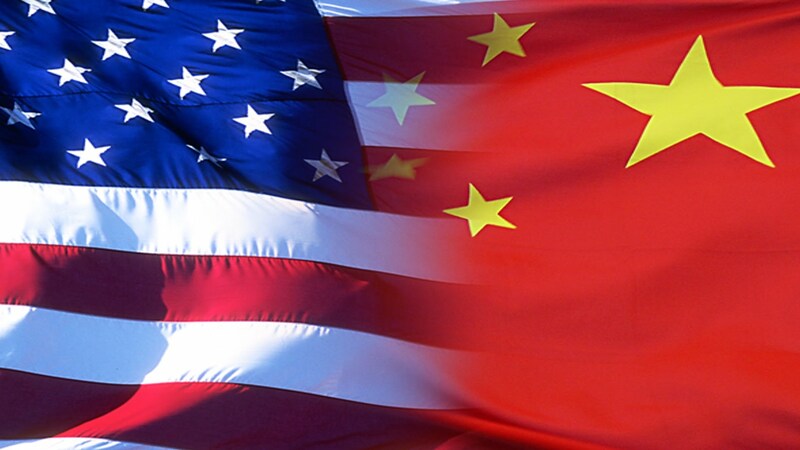 The finalized List 3 is expected to impose an additional 10 percent tariff on $200 billion in US imports from China until December 31, 2018. On January 1, 2019, the tariff will increase to a rate of 25 percent. 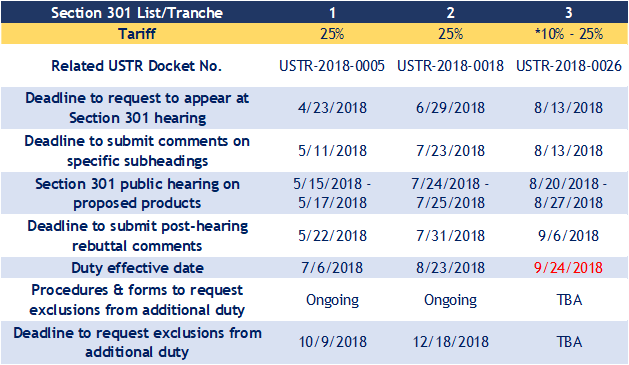 As with the announcement of Lists 1 & 2, a formal notice of the List 3 tariff will be published in the Federal Register outlining the process by which affected importers may request exclusion from additional duty. To help ascertain if this policy will impact your shipments, you may find the Harmonized Tariff Schedule of the United States (HTSUS) subheadings pertaining to your imports on your CBP Entry Summary Form 7501. *CBP will collect 10% duty on List 3 products until December 31, 2018. Beginning January 1, 2019, the rate will be increased to 25%. MEGA is committed to keeping our customers informed on current market conditions and will continue to monitor the situation as it develops. We are producing in both the Philippines and China. There is no tariff increase proposed on our products produced in the Philippines, only parts produced in China. To receive a quotation based on production in the Philippines, please send us drawings and quantity requirements. Production from this location will avoid the proposed tariff increase. Should you have any questions regarding this update, please contact your MEGA sales representative.